Lee Collins has over 30 years of track-building experience with expert heavy machinery skills. 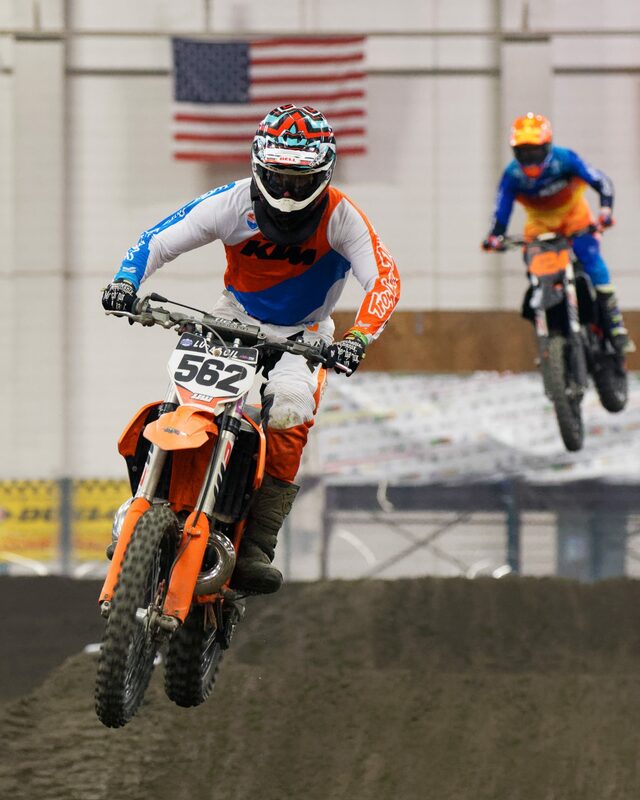 He can provide design and construction for any custom motocross, monster truck, FMX, flat track, or supermoto track. For more information on track-building services, please contact Lee Collins at 253-740-4235 or lee@whrmotorsports.com.